It’s 2017, and the restaurant scene in San Francisco is as hot as ever, but it can be hard to keep up with if you’re not from around. Luckily, we’re here to help you out. ATwater Tavern is an excellent place to get acquainted with the classic San Francisco culinary experience. The menu is all about sustainability and seasonal freshness. 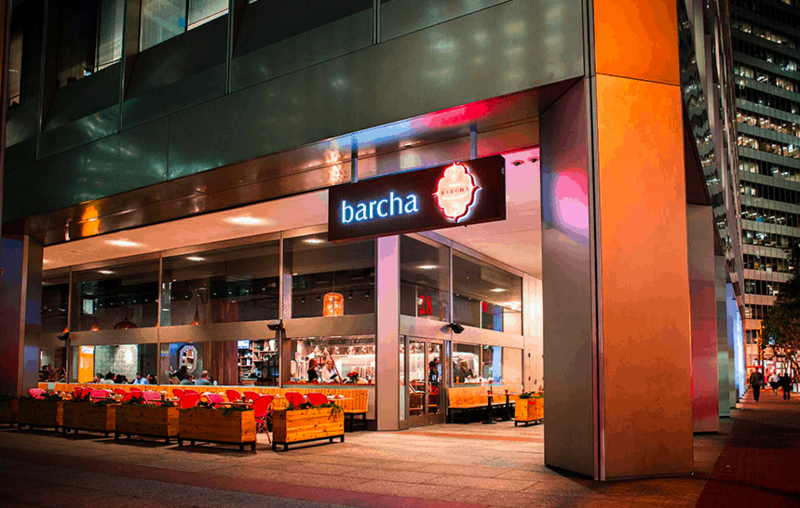 You can find plenty of options on the menu ranging from calamari, to 100% grass fed tri-tip that just explodes with deep flavors. 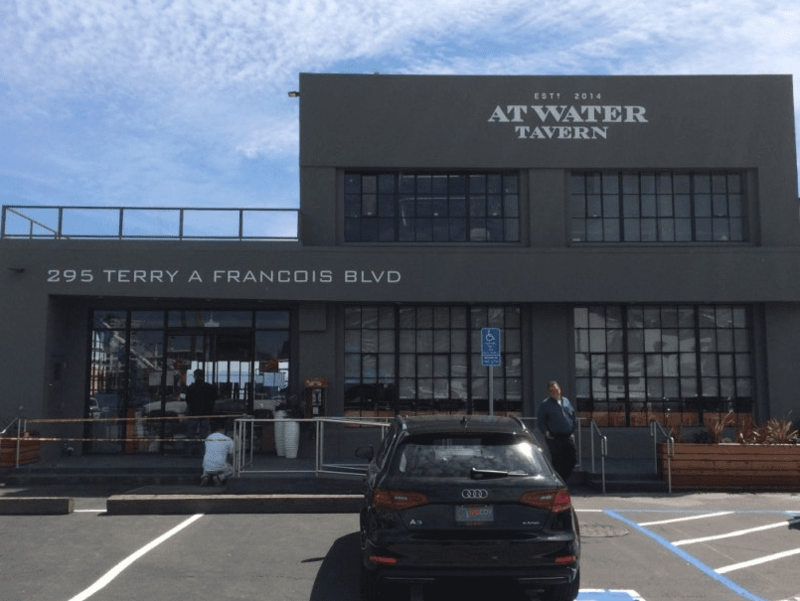 Located in the Mission Bay neighbor and overlooking the AT&T Park, ATwater Tavern is a perfect place to go on a date or enjoy a perfect happy hour. San Francisco has a bustling and lively Chinatown. This area is only going to get better and better. 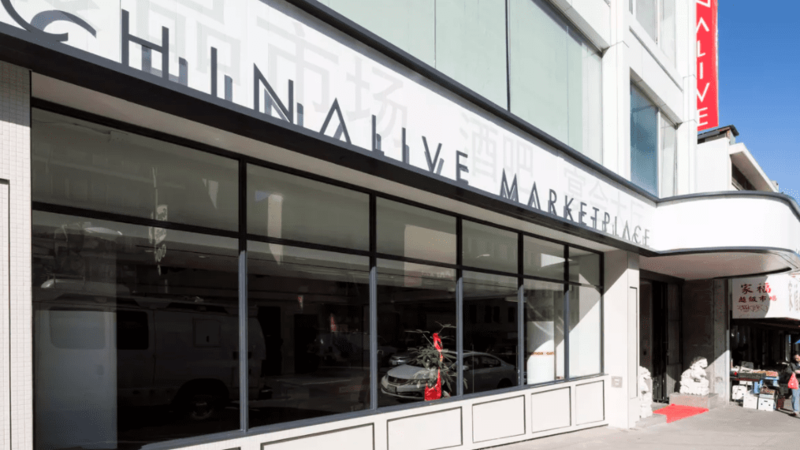 China Live is a new complex being put together by George Chen and his partners. The complex will features a market, retail, and cafe space. The Oolong Cafe, as it has been named, will be on the ground floor and will also include a cocktail bar, lounge and elegant restaurant. This new Mediterranean bistro is all about serving healthy and fresh dishes that are sure to satisfy your appetite and meet all your flavor expectations. Influenced by Turkish, Tunisian and Spanish cuisine, the dishes are relatively small but most certainly worth it. 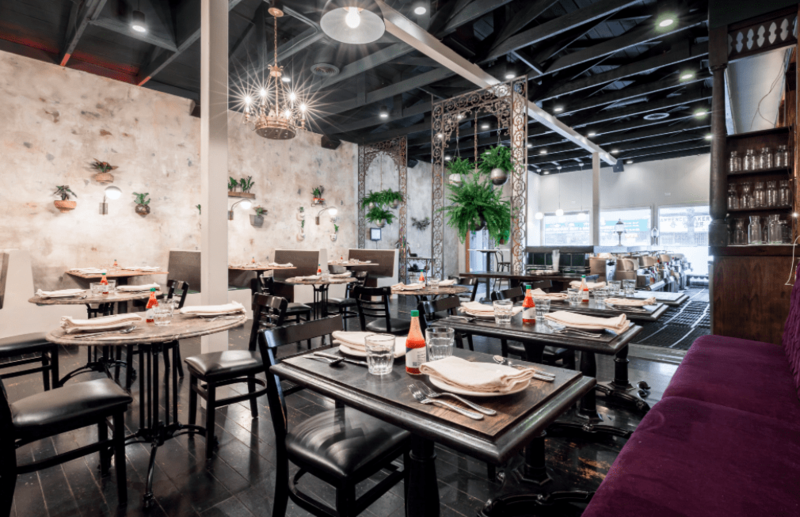 You will want to try the chicken croquettes, lamb meatballs and duck kefta. 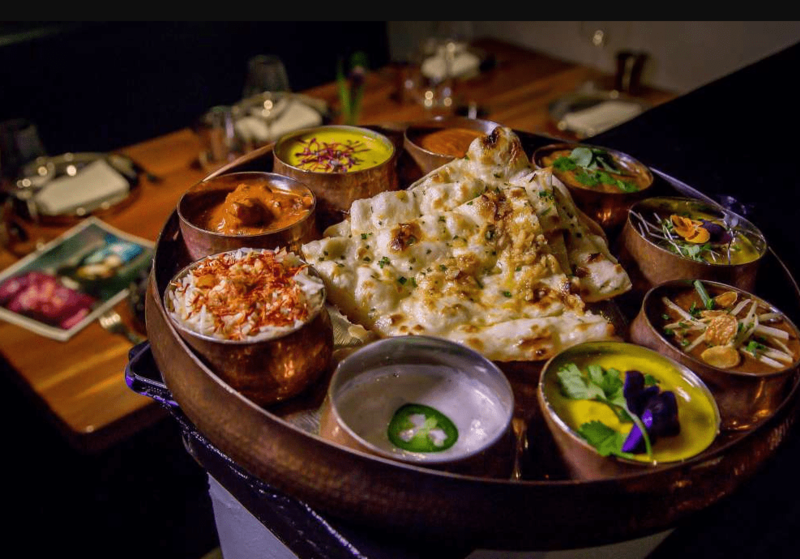 Babu Ji has been a well known New York City spot for Indian food. Jessi and Jennifer, who created the original, are bringing it to the location where they first met; San Francisco’s Mission District. Although the food is relatively simple, it is made from high end and high quality ingredients. The menu changes often, but you should not be afraid to try a little bit of everything. Popsons has been a well known San Francisco burger for a couple of years now. However, they people who put it together have created a new restaurant inspired by cajun flavors. The menu will feature classics like crawfish boils, frog legs, shrimp and grits and so much more. Do yourself a favor and give it a try.